Today I got the Convertible Pet Beds with Pockets added to both this website and the Etsy shop. I have a number of pre-made beds but I also take commissions for custom beds. Hopefully all the furry companions who receive these beds will like them as much as Malcolm and his sister do! Their parents had me make a custom flannel Star Wars bed. 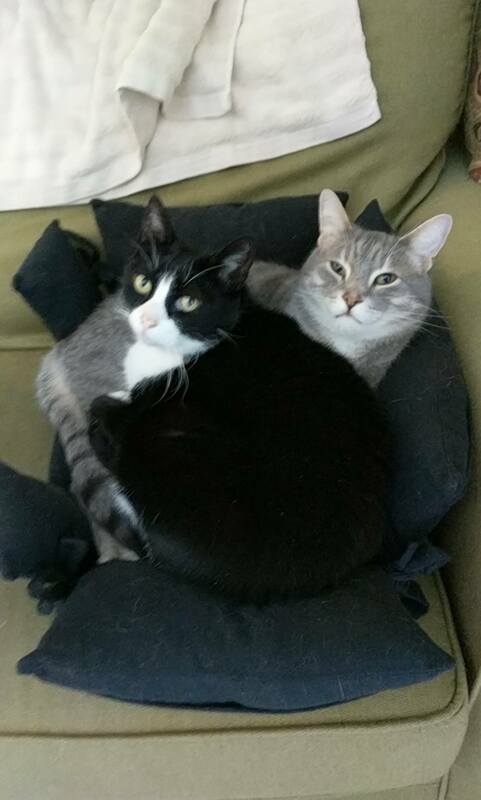 They both fit… sort of.